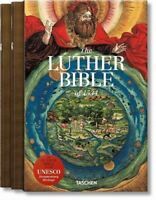 Esv Illuminated Scripture Journal: New Testament Set Free Shipping! Thank you so much for the discount. I truly appreciate it.